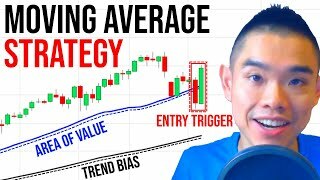 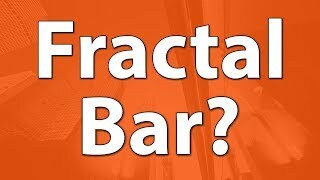 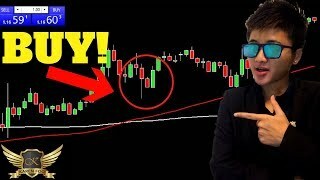 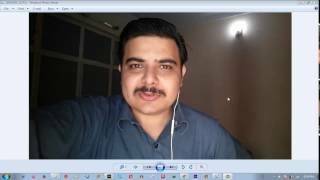 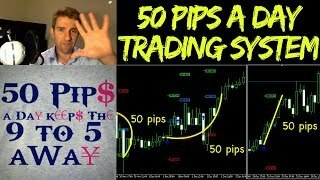 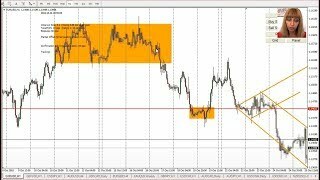 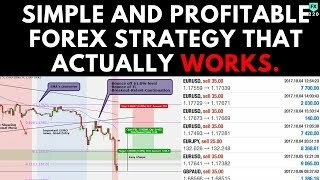 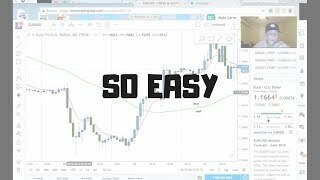 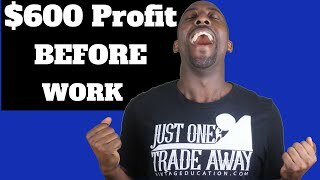 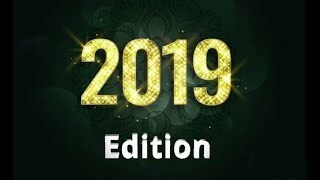 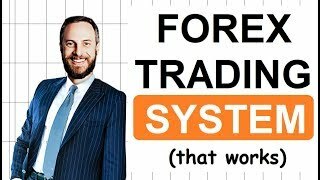 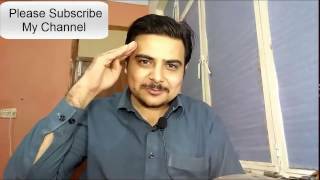 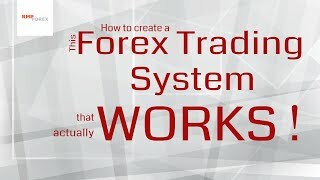 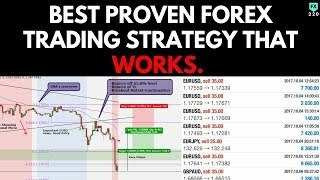 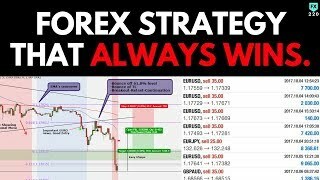 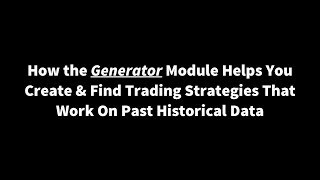 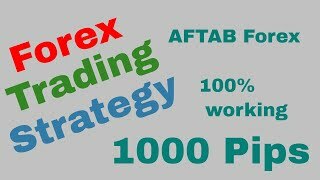 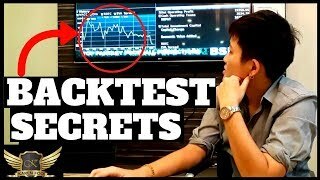 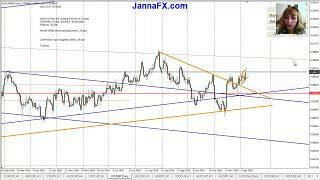 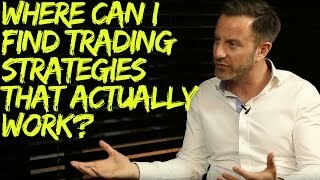 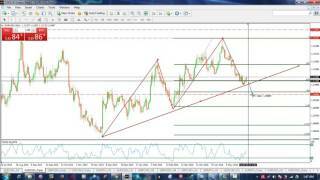 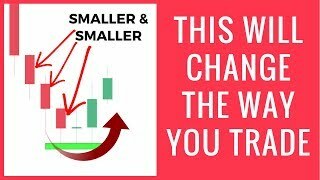 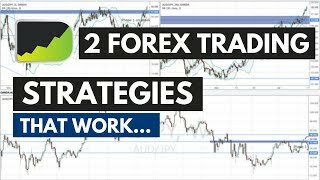 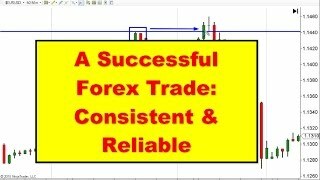 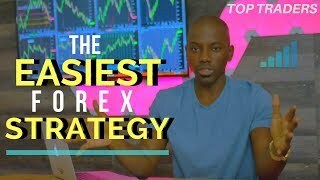 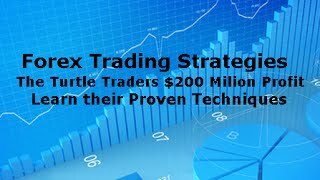 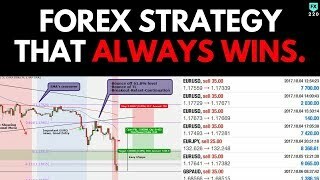 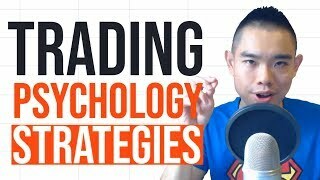 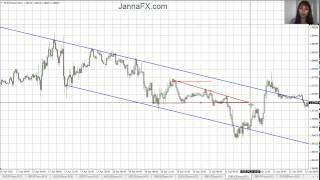 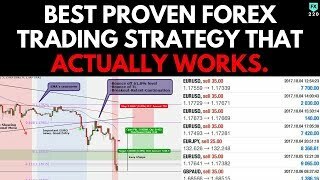 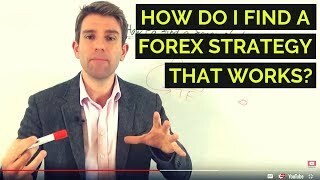 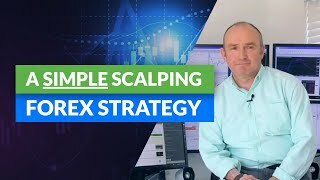 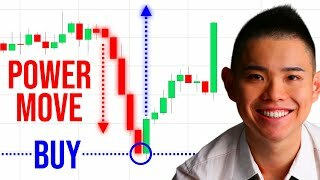 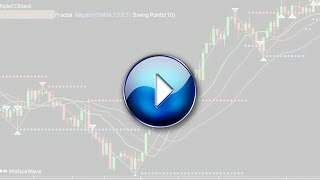 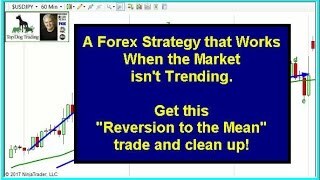 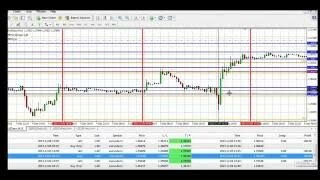 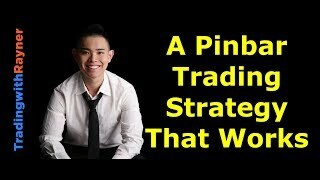 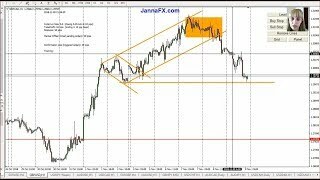 Where can I find trading strategies that actually work? 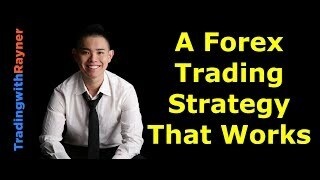 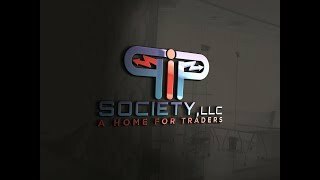 How did our trades do for the Month of June? 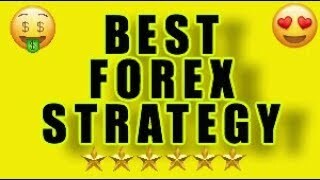 🤔 Our currency pairs have been doing extremely well and have been very profitable for the month of June.